Root vegetable from the Peruvian Andes. 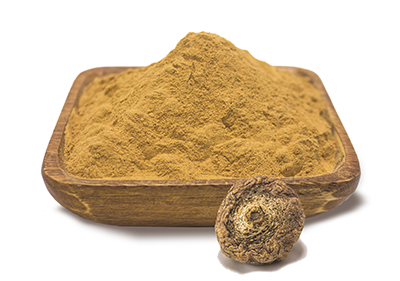 Maca roots are extruded , dehydrated and milled into a fine powder. The maca is gelatinized through a controlled heated extrusion process that breaks down the starch concentrating more its nutrients. It is highly digestible and more soluble than regular maca. Rich in sugar, protein, starch and important minerals such as iron, magnesium, calcium and phosphorous. Increases stamina and immune system function, boosts libido and combats fatigue. Available in three color ranges: Yellow, Red and Black. Organic and Conventional, Kosher, Vegan, Gluten-Free and GMO-Free. Free of additives, irradiation and BSE/TSE.